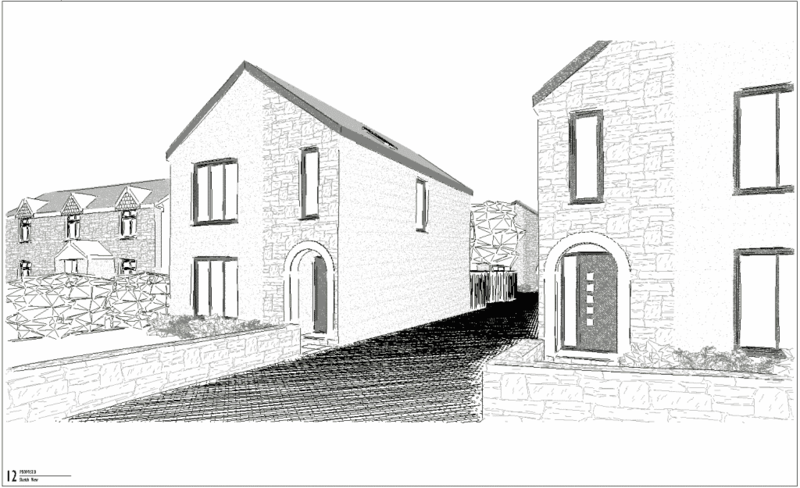 DLP Planning Ltd (DLP) have secured full planning permission for the erection of three new dwellings in Nailsea, North Somerset. Working with We Are Not Architects, on behalf of ORMU Properties Ltd, the proposal will see the demolition of an existing bungalow and the development of its large garden. The site raised a number of sensitive design considerations, such as how to make efficient use of the land whilst protecting the amenity of neighbouring residents and avoiding the root protection area of a large tree which is also subject to a Tree Preservation Order. The application was decided by the Council under delegated powers last week.